Welcome to Vintage Recorders, a (Reel to reel tape recoder) collection of vintage reel-to-reel recorders and services. 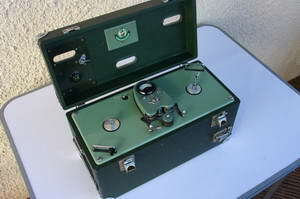 Vintage Reel to Reel Taper recorder collection, Vintage Recorder pictures in gallery. 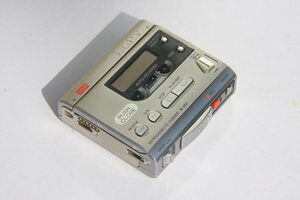 See Vintage Recorder Services in service area. For more information about vintage recorders, see contact. Reel to reel tape recoder (Reel to reel tape recoder) Reel to reel tape recoder We are constantly selling items on Ebay, to see my items Click here For items not on Ebay please send me an email, I may be able to help. SOLD! EMI L2B rare portable valve reel to reel from late 50's early 60's.